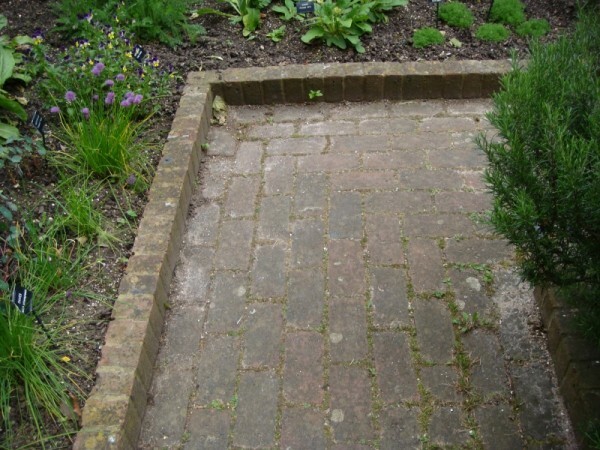 While travelling in the UK earlier this year, I took the opportunity to take some photos of some inspirational garden ideas. 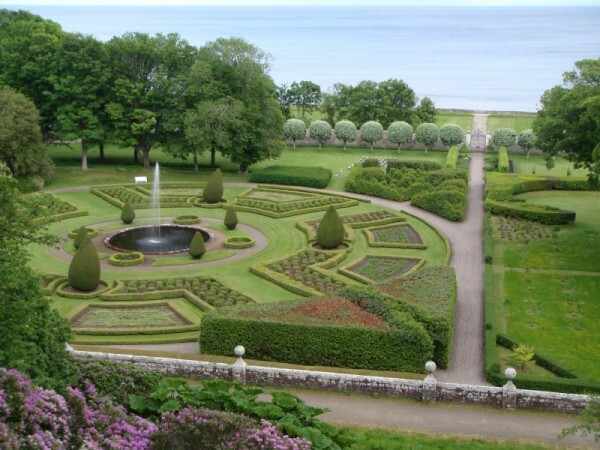 I’m not going to be able to replicate the look of Royal castle grounds in my own confined patch of land, but hopefully I can capture at least a little of the feel of some of these beautiful gardens. 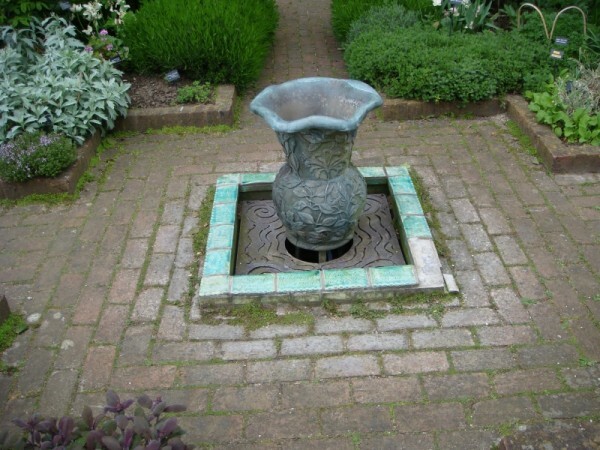 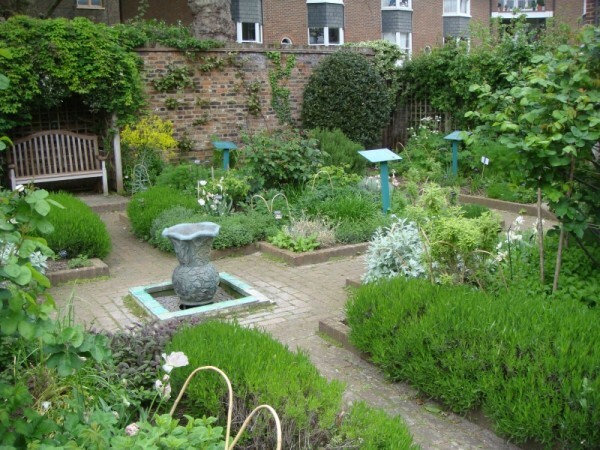 A water feature at the centre of the Geffrye Museum walled herb garden. 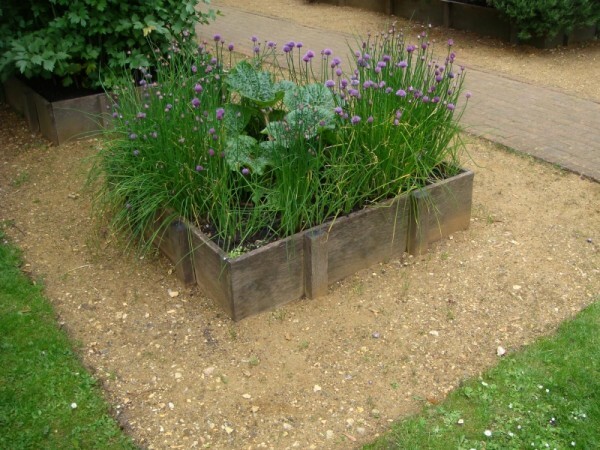 An example of a raised garden bed. 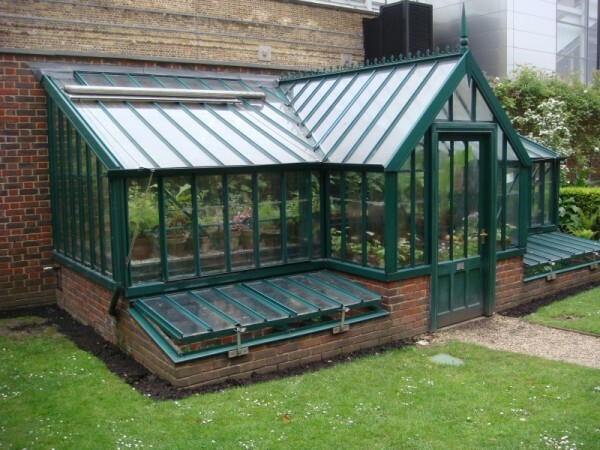 A simple glasshouse at the Geffrye Museum. 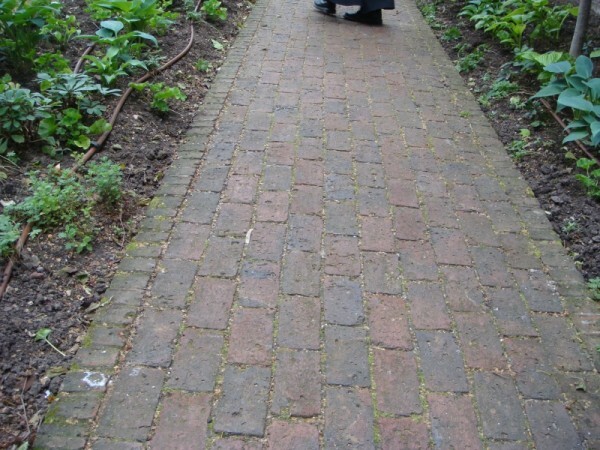 Inspiration for a brick pathway. 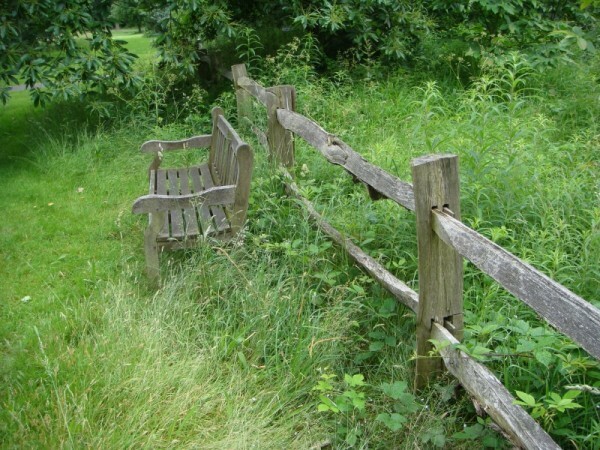 A Garden Seating Idea at the Kew Gardens. 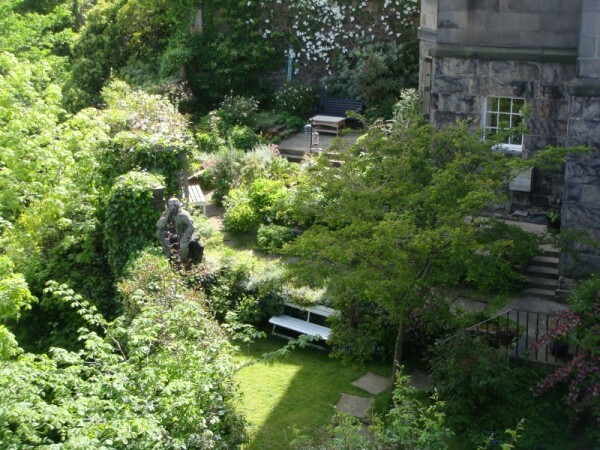 Overlooking a private garden in Edinburgh. 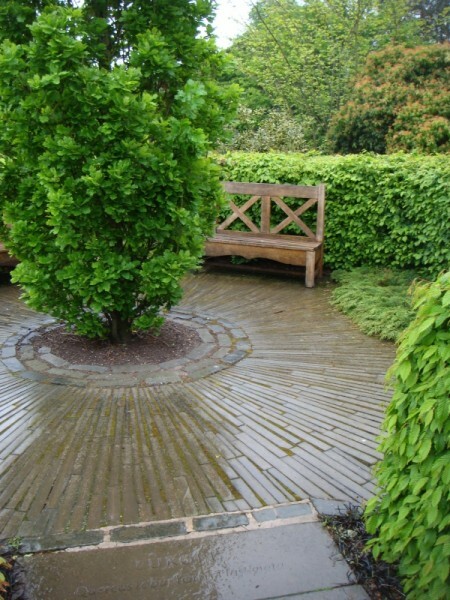 Garden Seating Idea at the Edinburgh Botanic Garden. 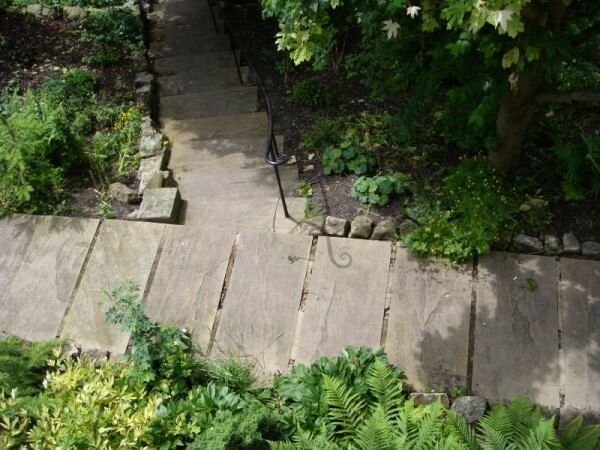 Garden Path Idea (somewhere in Scotland). 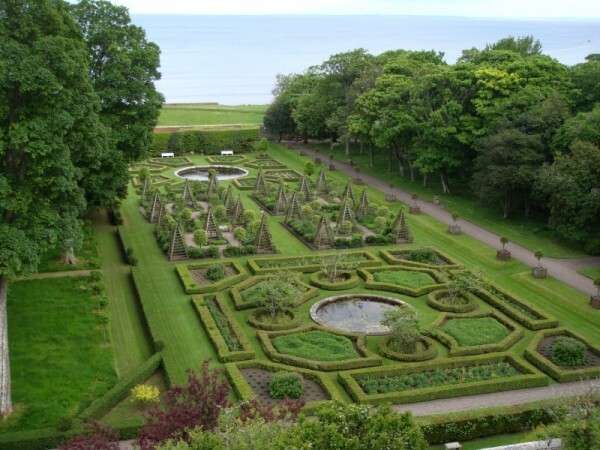 Garden at Dunrobin Castle in Scotland.